Neill Blomkamp isn’t one to make dull, uninteresting movies. Even if his last film, 2013’s Elysium, left you wanting more like it did with many viewers, it has a distinctive visual style and is full of ambition and big ideas. Between that and his debut feature, 2009’s District 9, he is definitely one of the most intriguing filmmakers working in science fiction right now, and his next film, the robot-centric Chappie, is one we’re dying to see. It looks like a combination of Short Circuit and RoboCop, and to tease the upcoming release, Sony Pictures released this new poster for you to check out. The movie tells the story of Chappie, the first artificially intelligent robot that can think for itself, played by a motion captured Sharlto Copley. 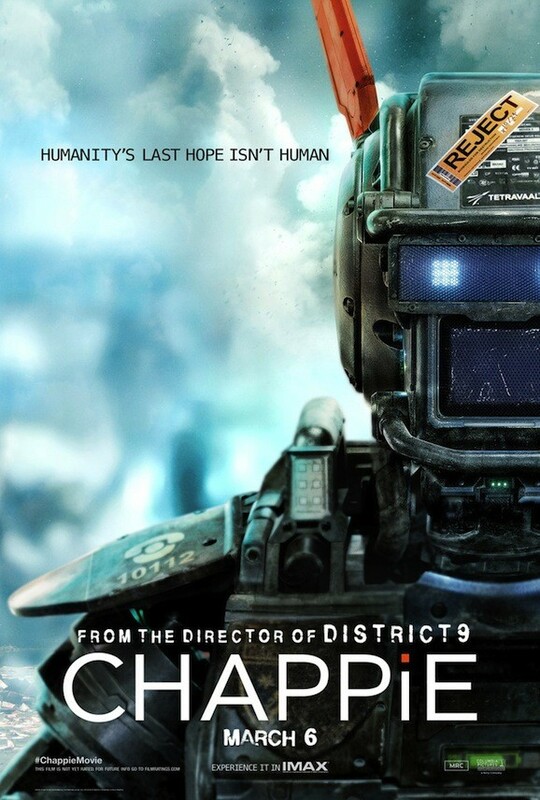 Created by Dev Patel’s character, Deon, Chappie obviously makes the rest of humanity very nervous, and the childlike automaton encounters all kinds of prejudices and violence along his journey. I’m curious to see where the whole “Humanity’s last hope” things on this poster from Coming Soon comes into play. Just the other day, we got our best look yet at Neill Blomkamp’s upcoming robotic actioner Chappie in the form of an in depth trailer from Sony Pictures. 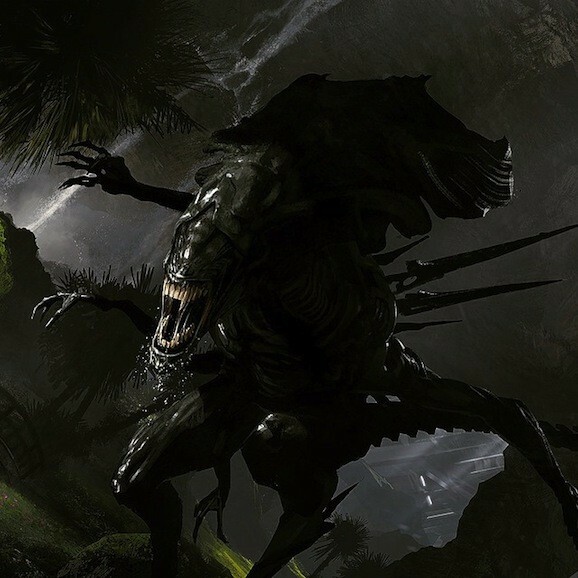 It provided a wider view of the world of the film, as well as a more in depth look at the plot, and hot on the heels of that reveal comes this new trailer from the U.K.